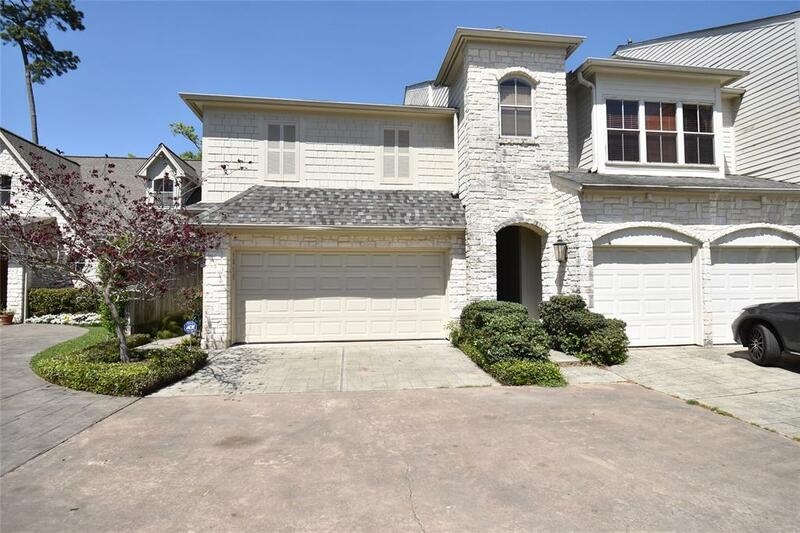 Spring Branch Location, this gated community is zoned to excellent SBISD schools and has easy access to I-10, loop 610, downtown, uptown, Galleria. 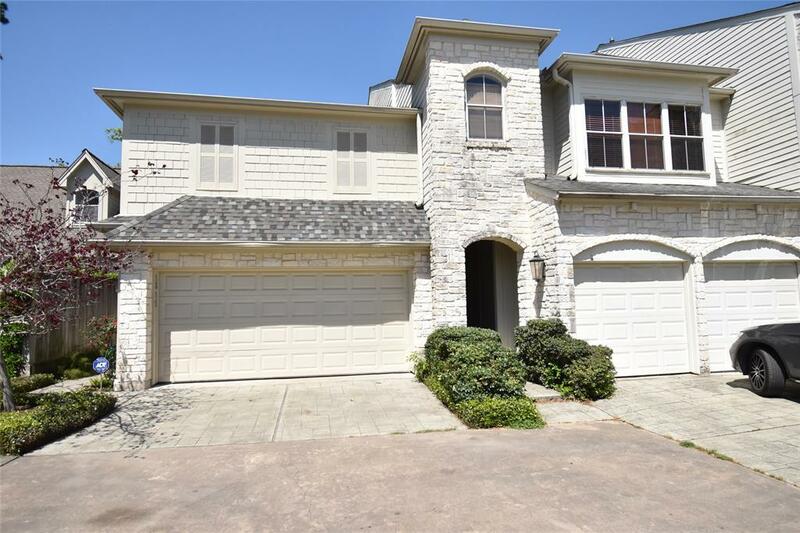 Cozy 2-story home with great features including high ceilings, hardwoods throughout, granite kitchen with tile backsplash, breakfast room, spacious living and dining area, a double sided gas log fire place, iron spindle stair, 2 car garage. 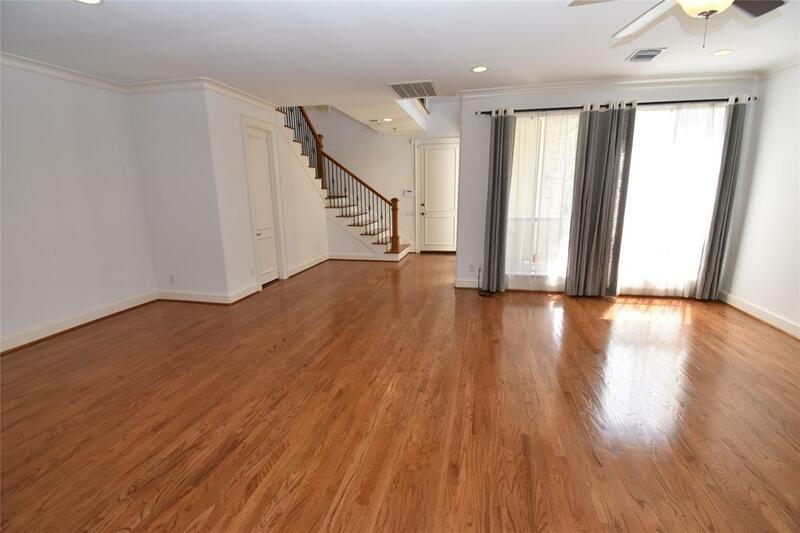 Large Master Suite includes whirlpool tub, separate shower and double sinks. 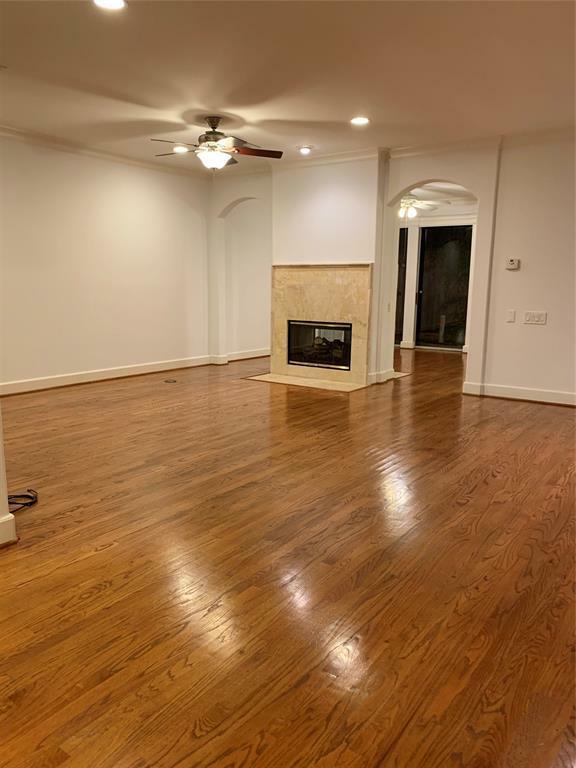 Fresh paint through whole house, Ready For You To Move In!SBISD Schools: Housman Elementary, Spring Branch Middle and Memorial High school!